The Focus is one of the newest additions to the very popular range of Moran Active Comfort chairs. The Focus’ particular design offers distinctive leather tailoring and is also the first in the series to offer an additonal latex comfort layer wrapped over its moulded foam core, for next level supportive comfort. 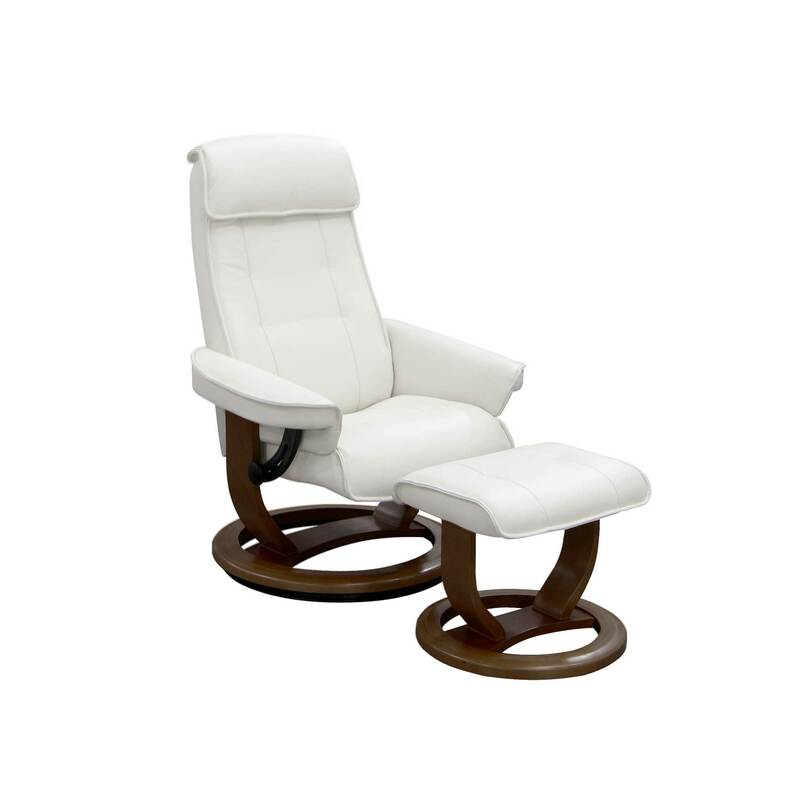 Moran Active Comfort chairs are notably compact, stylish and incredibly versatile, and developed with the pursuit of ultimate personal relaxation in mind. The Focus is one of the newest additions to the very popular range of Moran Active Comfort chairs. The Focus’ particular design offers distinctive leather tailoring and works back particularly well with modern sofa styles such as the Thomas and Norton. The Focus Active Comfort chair is also the first in the series to offer an additional latex comfort layer wrapped over its moulded foam core for next level supportive comfort. 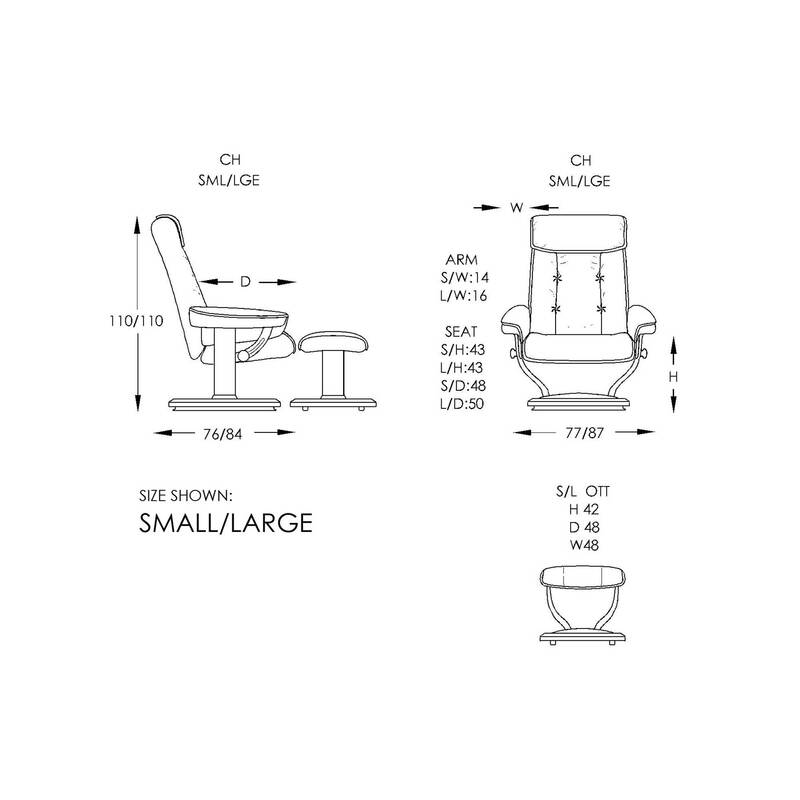 Moran Active Comfort chairs are notably compact, stylish and incredibly versatile, developed with the pursuit of ultimate personal relaxation in mind. Moran is the most recognised premium furniture brand in Australia. This distinction has been earned by supplying three generations of homemakers with prestige furniture. The corporate ethos is modern but with genuine, traditional standards like quality, comfort and value for money.